Good day, my bloggy Friends! I hope you are doing well. 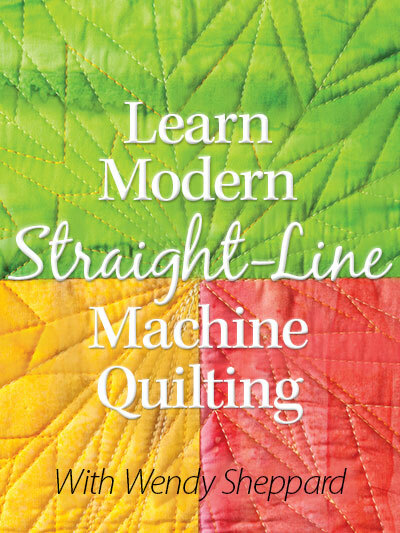 I call the following exercise in free-motion quilting the “tango with me” practice. It is when you try to repeat a previously stitched a free-handed quilting motif, as shown below… I had quilted the loopies on the white sashing strip on the left, and then, sought to repeat as closely as I could on the right strip – all free-handed without prior marking. 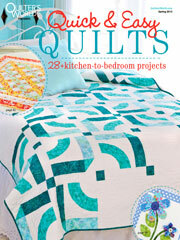 I am off to piecing a new quilt top. Meanwhile, I hope you have fun tangoing with your needle and thread. Till tomorrow! 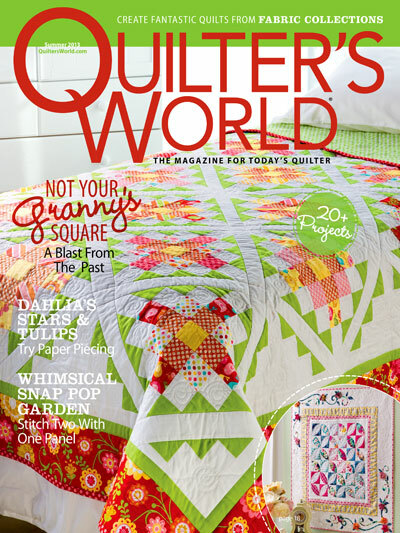 This entry was posted in Quilting, Thread Talk and tagged Free-motion quilting tips. Bookmark the permalink. 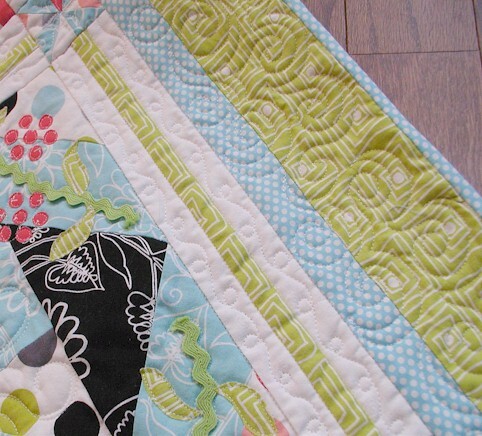 I love this quilt and would love to see a pattern or the full quilt sometime. 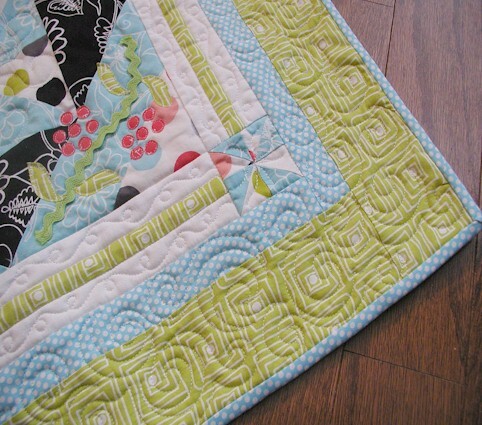 Your quilting is inspirational and looks like some fun designs to play with! I don’t think I could do that without marking, lol – but it looks SO pretty!!!!!!! I think one of the biggest things to overcome is fear. But I’m getting braver. :-) Thanks for the lesson Wendy! Btw, what type of sewing machine do you use? That sounds like a good practice exercise. I’m going to give it a try. 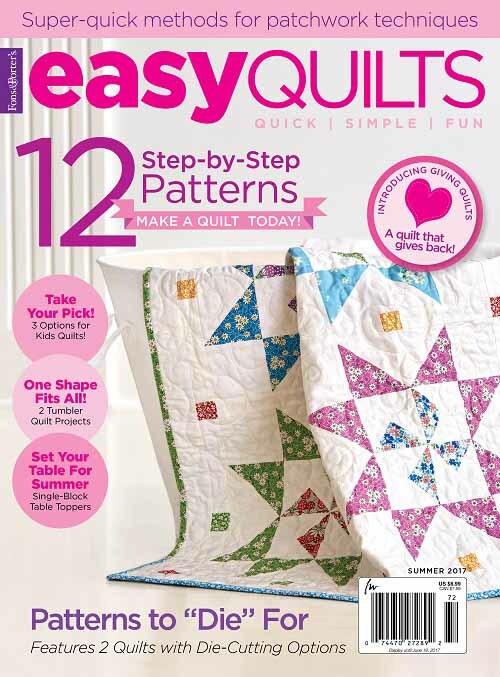 BTW – looking forward to seeing this entire quilt. What I can see is super cute! 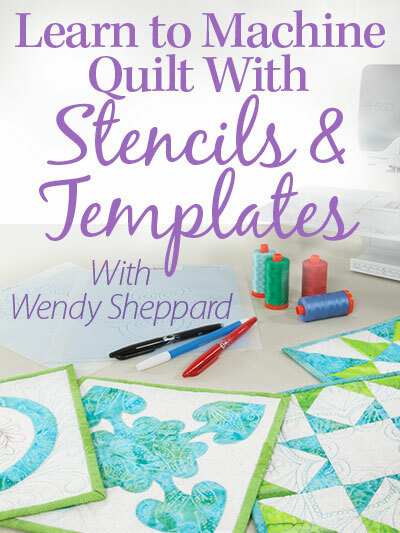 I love looking at any of your lovely quilting Wendy. I especially appreciate the tips and tricks. Wow, what beautiful work; I need to practice a lot more! 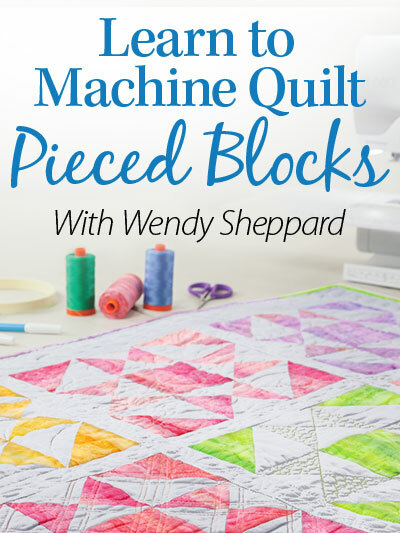 I’m amazed at your designs in the free-motion quilting — doing matching ones takes even more talent!